This is more than love. This is more than rebellion. This is a twisted tale of pain and perfection. Acclaimed Canberra playwright Emma Gibson re-imagines Hans Christian Andersen’s The Little Mermaid as a supernatural psychological thriller in this sharp-edged, full-throttled ride into the limits of human torment. Johnny Castellano is Mine follows Alice across time to on her quest to find a way to reach town heart-throb Johnny Castellano and escape the prison of unreliable memories she finds herself trapped in. 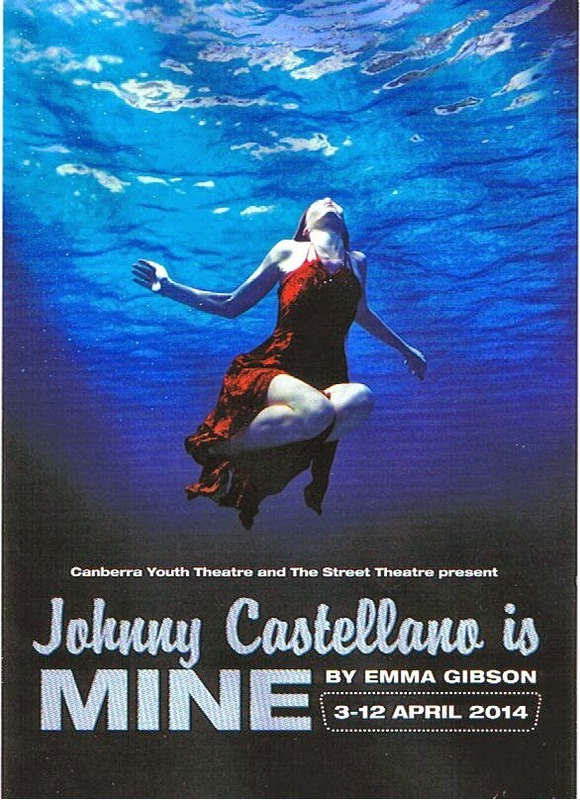 Produced as the first collaboration between The Street and Canberra Youth Theatre.